5 Ways to Tell Your Room Needs a Makeover! Your home is your haven. It’s the place where you relax and where you share reflections of your personality and style. 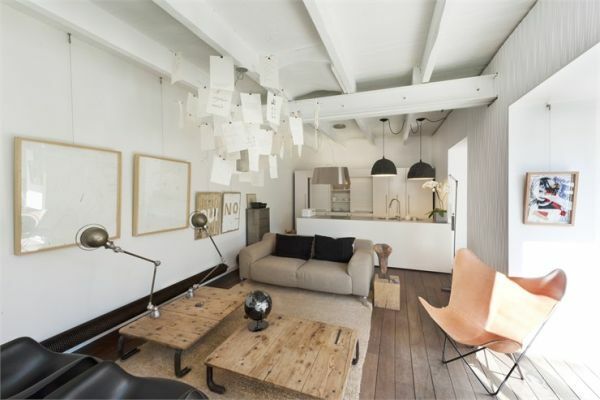 While each room has it’s function, it should also be a space that is appealing and comfortable. Does your space make you happy? Is your interior design comfortable? Do guests compliment your style? If your answer is “no” to any or all of these, you may be in need of a room makeover. To help determine this, consider the following as good indicators. 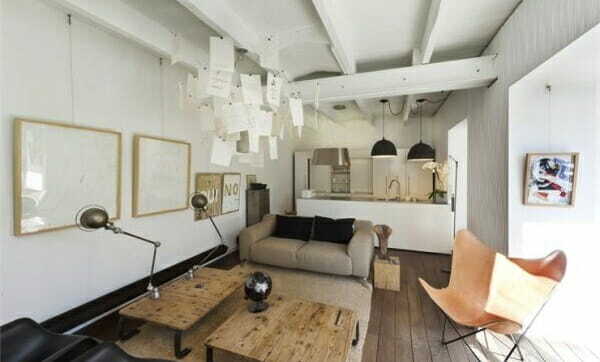 The minimalist look is great when designed mindfully with interesting furniture and beautiful accents. If that’s not your intended style, re think the use of your walls. Bare walls can feel cold and empty. 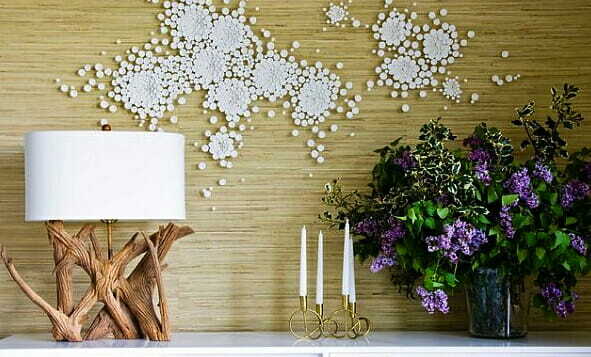 An accent paint color or wallcoverings is an easy way to dress your walls. Framed photography or a special work of art gives your room a unique quality feeling warm, lived in. For more interesting wall decor options, consider hanging textiles, decorative baskets, or mirrors. Clutter is an interior’s bacteria. Before you know it, it takes over. If you can’t see your armchair because it’s being used as a closet or the console table in your entry looks worse than your desk, it’s time to look at organizational items like shelves, baskets, and trays that will greatly reduce clutter and enhance space. Organized but still feeling cramped? Taking a look at your furniture pieces and their layout is also helpful. Sometimes it’s a simple spatial shift that makes all the difference. Try different combinations or have a professional designer come up with solutions. Step back a second and take in your room. There’s a difference between “interestingly worn” and “plain tired” furniture. Discolored curtains or a broken chair are signs of needing help. 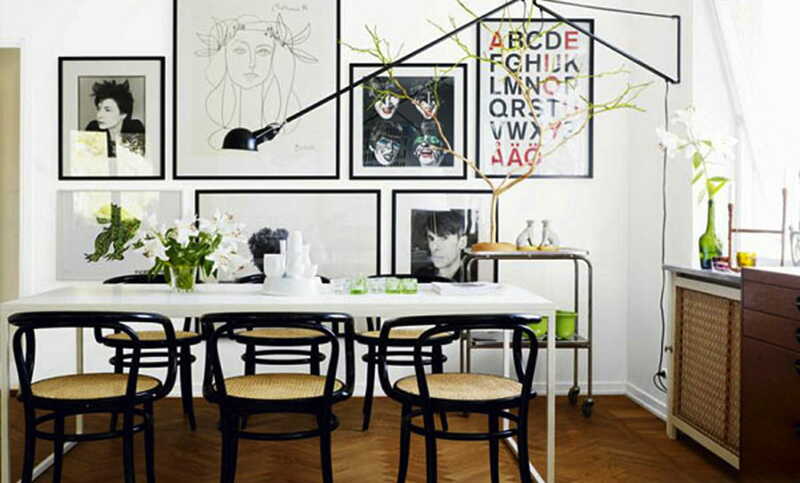 If an eclectic style is what you’re after, consider how your pieces work together via color, form, theme, etc. Lighting can be a tricky thing. You’d think that you’d simply turn on the switch and you’re set. But, some lighting designs are ineffective making it too dark to do tasks, often requiring an uncomfortable amount of lamps. 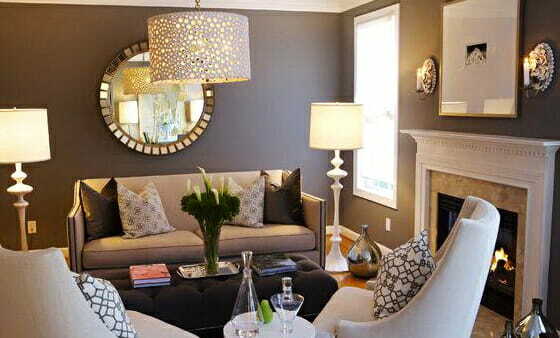 Others ignore the charm of ambient lighting and go straight for brightness that can give a room a cold feeling. A good lighting plan is one that addresses all types of lighting (ambient, task, accent) and offers varied sources (table, floor, pendant, recessed). Consider this and your design style when making your changes. The best indicator for your place needing a makeover is how it makes people feel. If you’d rather be out than home or your guests would opt for a hotel room over your spare room, there’s a real chance your space could use some changes. Using some of the above tips can help transform your room into a place that is comfortable, beautiful, and inspiring. 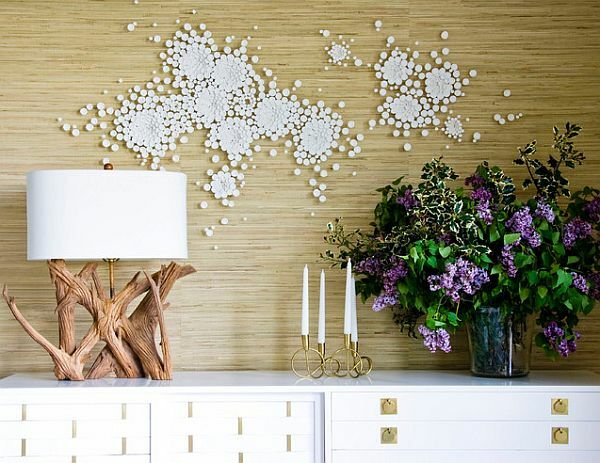 Written by Christine Martin, Decorilla designer, who has been practicing her own room makeovers since the age of eight. You can find her inspiring design portfolio here.